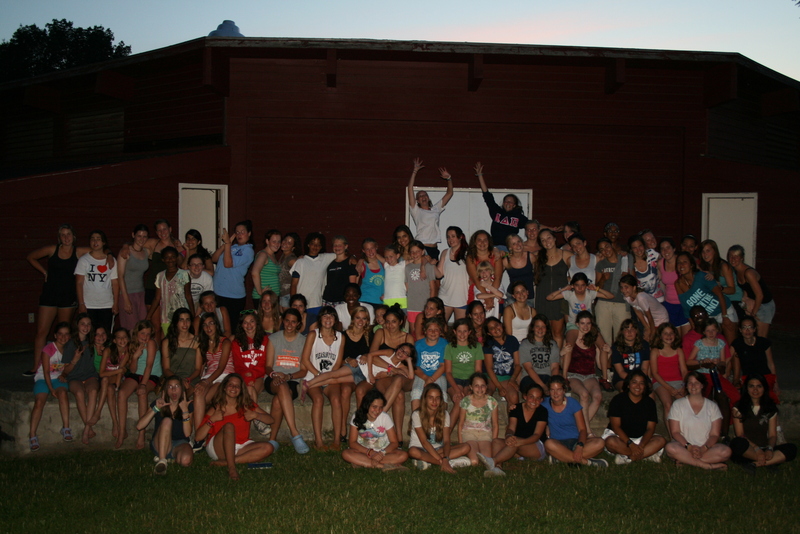 Yesterday was an all-girl event at camp, with every girl in attendance at the ‘non-birthday party’. There were games, cupcakes, music and dancing. Lots of fun was had by all. It’s moments like these that I stop and just take a minute to appreciate how lucky I am to be here, surrounded by all these amazing new friends.